Little women of fashion love to turn in skirts anddresses, so sometimes they refuse to wear clothes of “standard” cut, especially practical pants and a blouse. 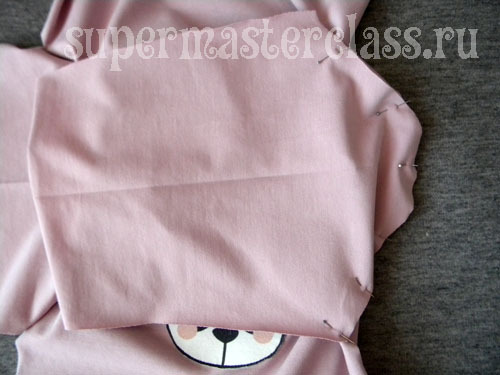 And what if you sew a tunic with a cute "skirt"? 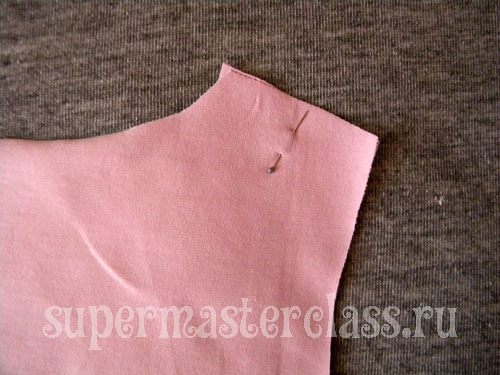 In combination with appliqué, boat-neck and, of course, pink shades, such a blouse will certainly conquer the princess! 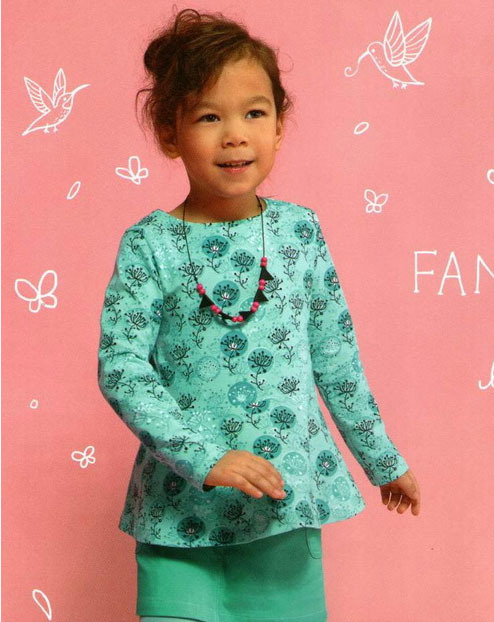 The tailoring of this product will take you from 3 to 5 hours of time, and in return the daughter will receive an original knitted tunic, which can be worn for holidays and for walks. 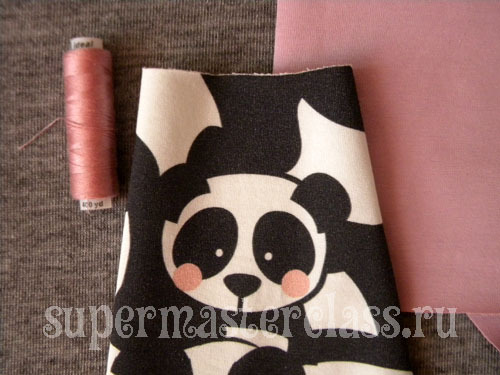 dense pink cooler - 0.5 m; thin footer with pandas - 0.5 m; a small piece of nonwoven; pink thread to match the cooler; tailor pins; scissors for cloth; sewing machine. 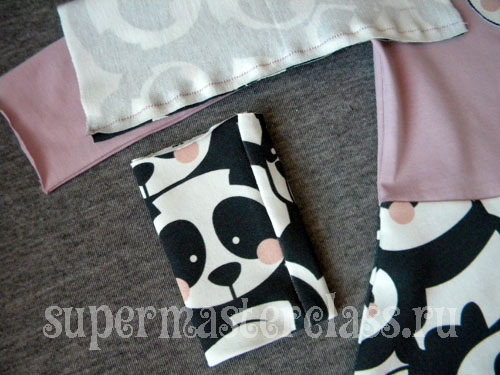 Specified footage of the fabric should be enough "withhead "on any size pattern of this tunic. 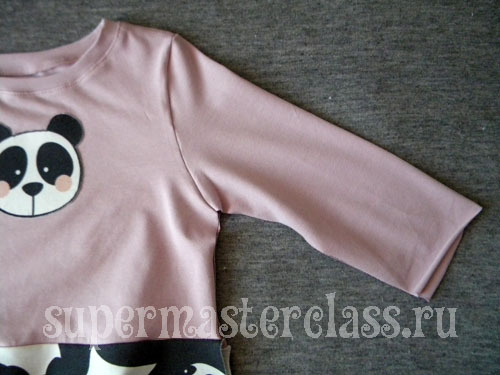 The pattern of the tunic for a girl is taken from Ottobre magazine (No. 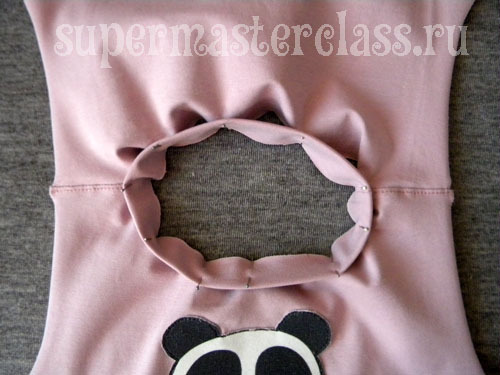 1/2015, model 23; we already described sewing from the same number). 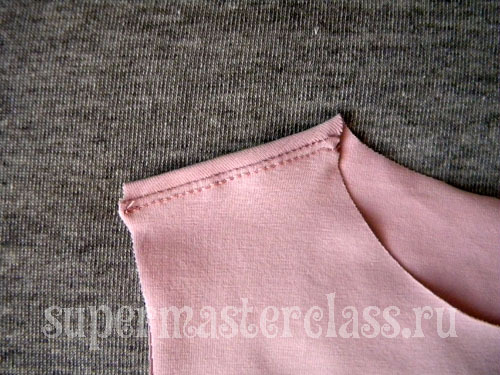 The workshop shows tailoring a tunic for size 110. 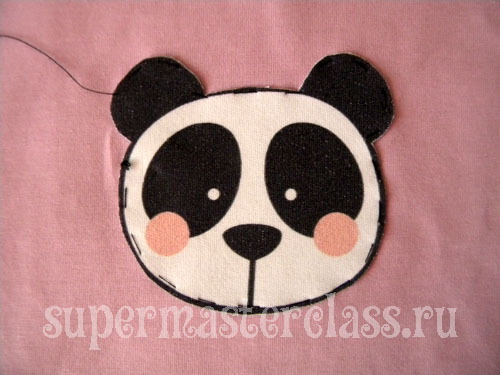 This is what this model looks like in a magazine: Pattern slightly complemented: in the original tunic sleeves - without cuffs, and we added high cuffs made of fabric with pandas. 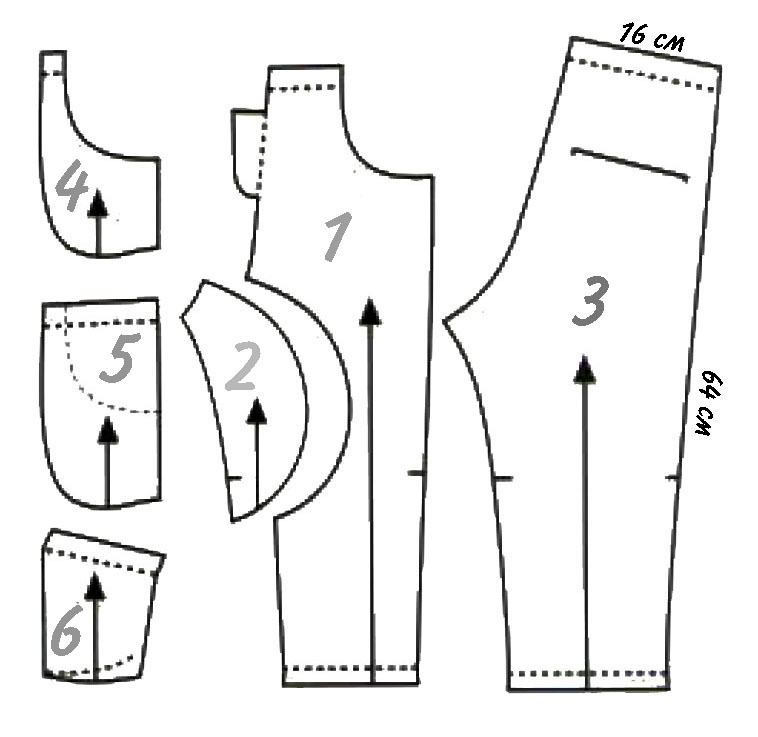 For a size of 110 cm, parts of the cut will be of the same size as we indicated on the base pattern. In addition, if you, like us, make the cuffs, then their length should be made 12 cm (with a total height of the sleeve will be 39 cm). 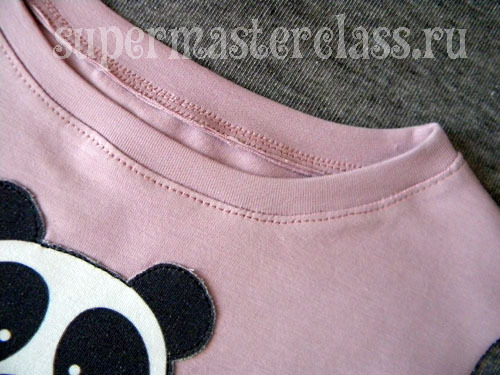 Detail 1 is the front; 2 - back; 3 - sleeve, 4 - Basque, 5 - neck throat. 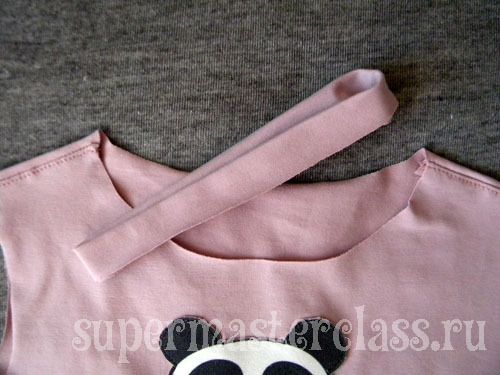 How to sew a tunic for girls from knitwear? 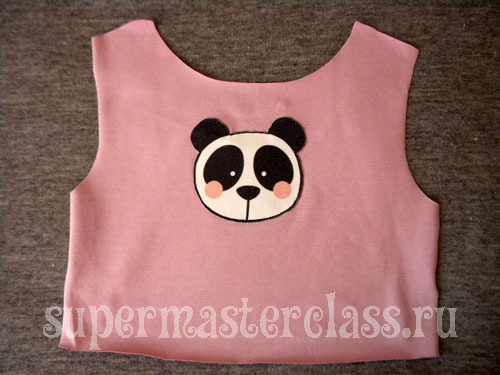 How to sew a children's t-shirt with their own hands: a master class This detailed master-class sewing will teach how to sew your own knitted sweatshirt This master class will teach how to sew with your own hands a children's fox costume for a girl How to sew a light dress for the summer for a girl. 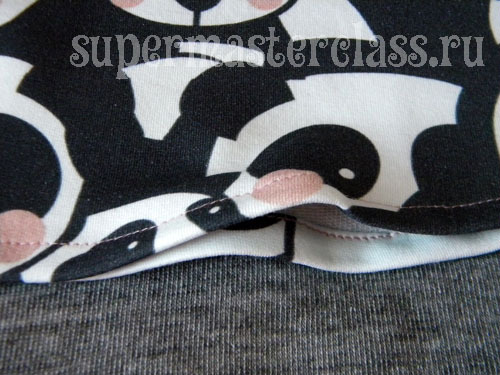 A unique master class on sewing elegant dresses on a pattern This detailed master class of sewing children's clothes will tell how to sew a smart skirt for a girl with her own hands.